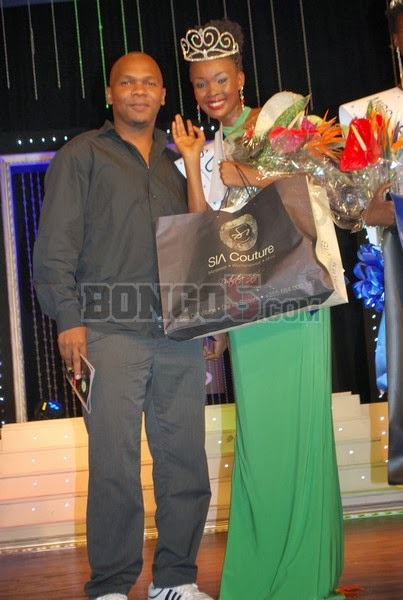 20 year old Betty Boniphace was named the winner of Miss Universe Tanzania 2013 in Dar es Salaam on Friday night. She will go on to represent Tanzania at this year's Miss Universe Pageant in Russia. Don't see anything happening for them this year!